How did your blog get it’s name? I’d love to know. YAY!!! Congratulations on two years! We started very close together. 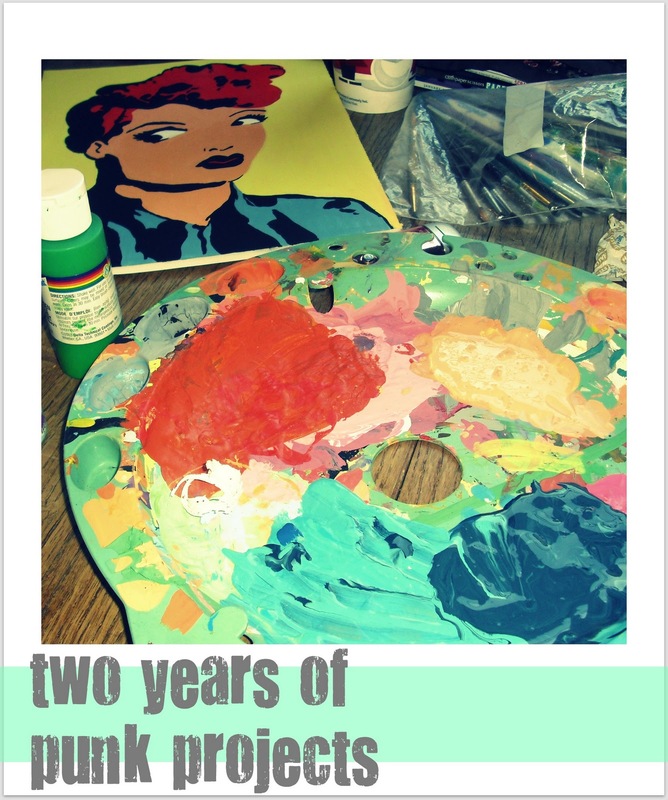 My two year anniversary will be on 2/28!